When a tooth is extremely weakened by decay and many old "fillings", then a crown might be needed for adequate structural strength. This implies covering the entire biting surface of a tooth. Many tried and true traditional and also modern materials can be used. An exciting new, yet proven, technology is my Cerec cad-cam approach. 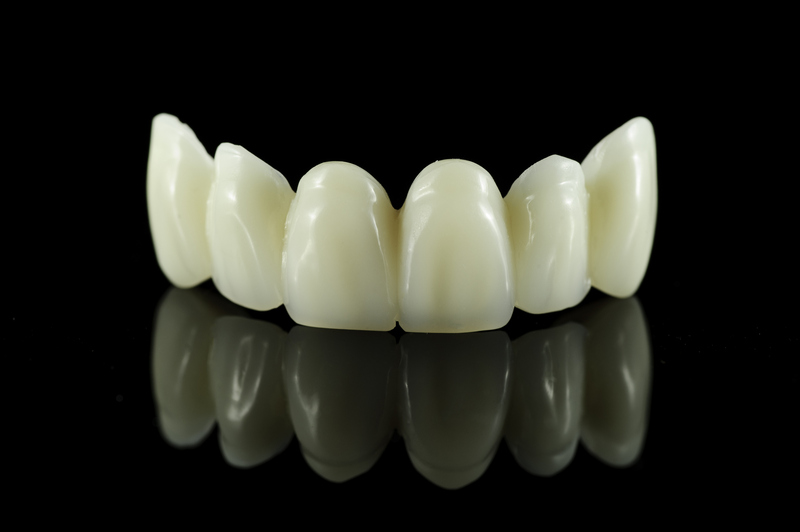 In one single visit an esthetic all porcelain crown or onlay can be designed, constructed, and bonded to your tooth. Missing teeth, when replacement can't be done with an implant, can be replaced by suspending between crowned adjacent teeth; hence a "bridge". Advanced Dental Care offers dental crown and dental bridge services, as well as many others at our Providence, Rhode Island ( RI ) office. Request a consultation today by either filling out our request form, or by calling our office at (401) 273-6780.